Texas comes in at number one for largest growth! 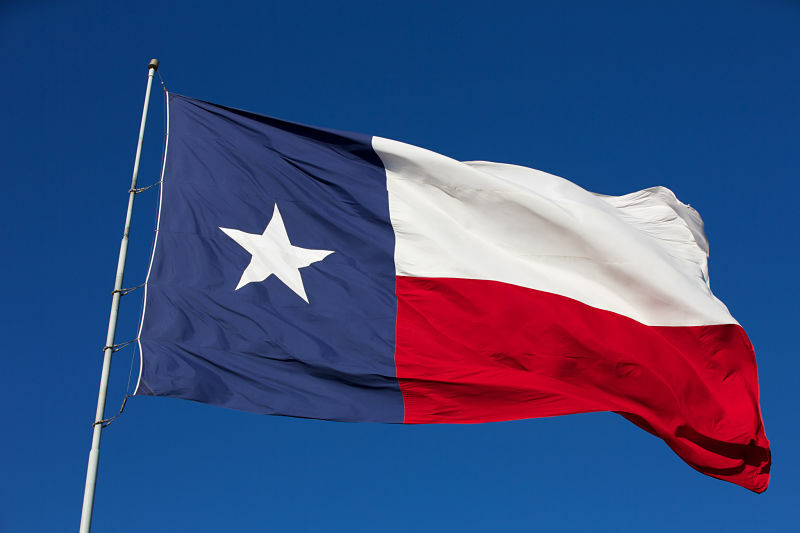 According to U-Haul migration trends reports, Texas is the #1 growth state for 2016. With U-Haul being the company that provides transportation for people moving and relocating, they have an undeniable interest in understanding the trends for where people are moving to. This is great news for Texas Real Estate with a spotlight on Granbury homes. 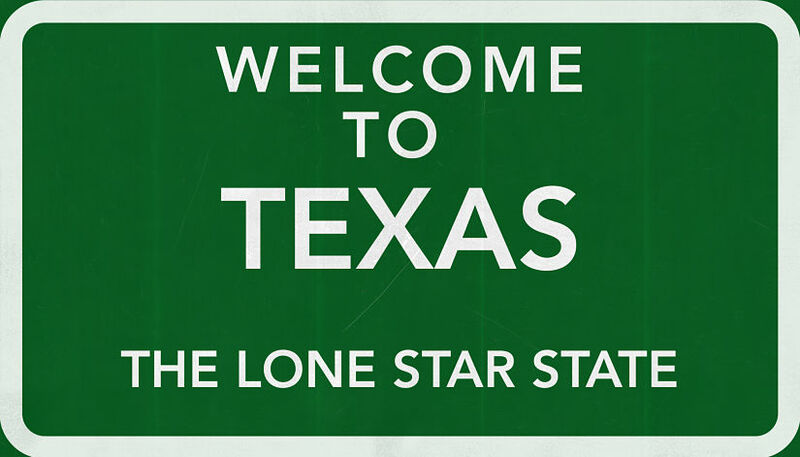 The state of Texas has become much more popular destination since 2015 when they ranked number 39 on the same U-Haul report. When looking at year over year U-Haul truck rentals coming into Texas they have risen 4% since 2015. What makes the statistic even stronger is the fact that departures leaving Texas stood steady; showing a pretty dramatic influx of new homeowners into Texas. The states that make it to the top of the list are the ones that show the largest net gain of one way truck rentals in the state, as opposed to leaving the state. These statistics are gathered from at least 1.5 million one way truck rental transactions yearly. It is acknowledged that the migration statistics may not directly correlate to population growth, but is utilized as a very effective metric of how well cities are attracting new homeowners. Thanks to areas such as Austin, Granbury, McKinney, Richardson, Temple and New Braunfels, TX, U Haul has seen a huge bump in the arrivals at 50.8% outpacing the departures at 49.2% for 2016. The Governor Greg Abbot of Texas responded to this report from U-Haul with a pride in being the state of choice for those looking to have expanded economic opportunities. He promises to work hard to promote a state of growth and even more prosperous, giving way to more Texans to thrive. U-Haul has been the authority on the migration trends thanks to the amount of their network that span over the 50 states, and Canada. U-Haul tracks these statistics very closely as it directly affects their bottom line.